Fresh mussels are a tasty and elegant source of healthy protein. Their sweet, tender meat is particularly popular in Europe, on the east coast of the US, and in parts of Asia. 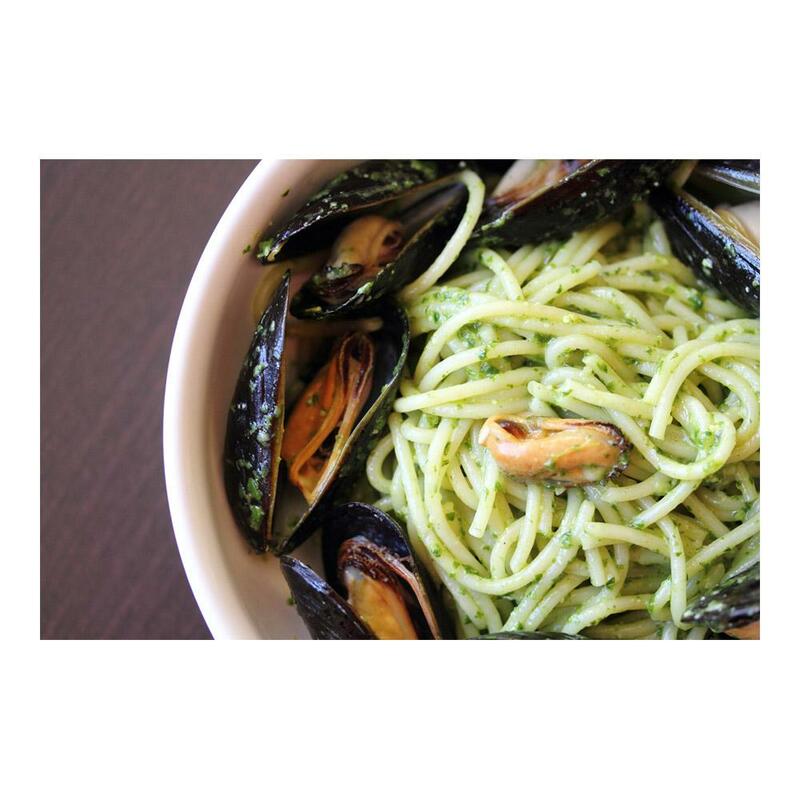 Easy to prepare, they can be served simply with French fries or a baguette, paired with other seafood like clams, oysters and crabs, or used in more elaborate classic European & Asian dishes. The state closely regulates wild mussel harvest for continued sustainability. If preparing and serving mussels in the shell, you may want to give them a scrub with a wire brush before cooking so they look better at the table. In-shell mussels can be steamed or grilled, removing individual mussels from the heat as they open. 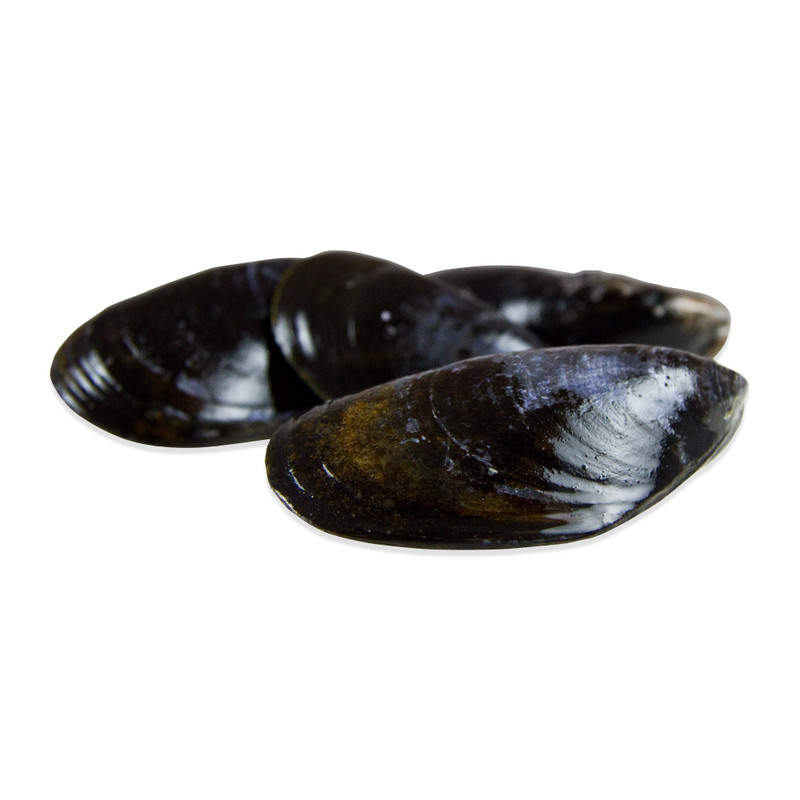 If you remove the mussels from their shells prior to cooking, they can be fried, broiled, sautéed, baked or smoked. Mussels pair well with flavors like white wine, garlic, cream, cayenne pepper, tarragon, other shellfish (oysters, crab and clams), lemon juice & zest, thyme, pork, saffron, shallots, and tomatoes. A common side with mussels in Europe is French fries (perhaps with a spicy aioli). Any in-shell mussels that do not open during the cooking process should be discarded.